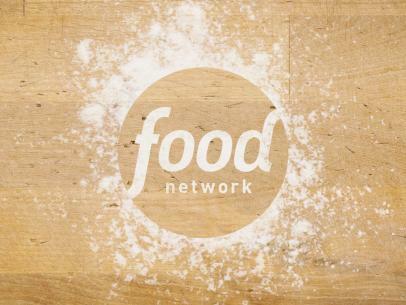 Combine the sugar with 3 cups water in a medium saucepan. Warm the mixture over medium-high heat, stirring until the sugar dissolves completely. Remove from the heat, and cool to room temperature. Add the basil to the sugar syrup and muddle the leaves with the base of a wooden spoon. Let steep for 1 hour. Strain the mixture into a 9-by-13-inch glass baking dish (discard the basil). Stir in the lemon juice and vodka, if using. Freeze until the mixture begins to set, about 2 hours. Scrape with a fork to form small crystals in the ice every 30 minutes to an hour until the mixture is fully frozen, about 1 hour more. 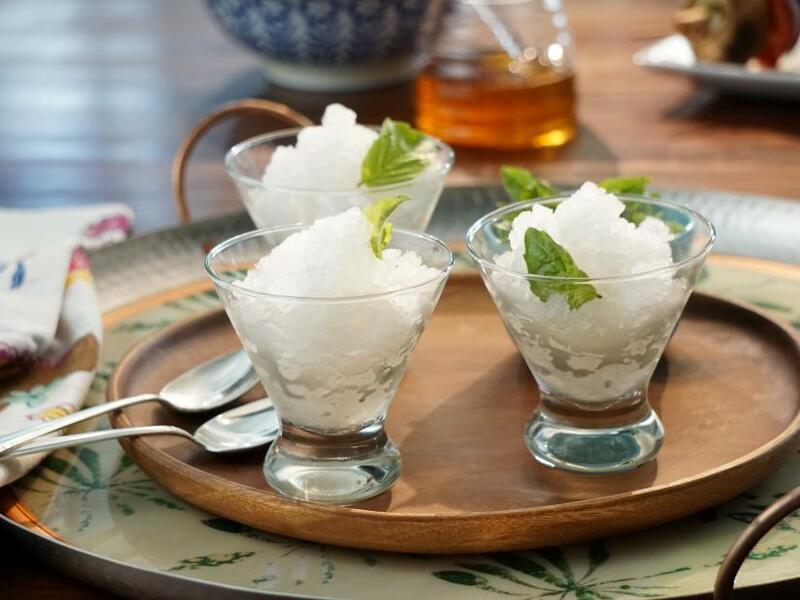 Serve the granita in chilled glasses, garnished with the small basil leaves.